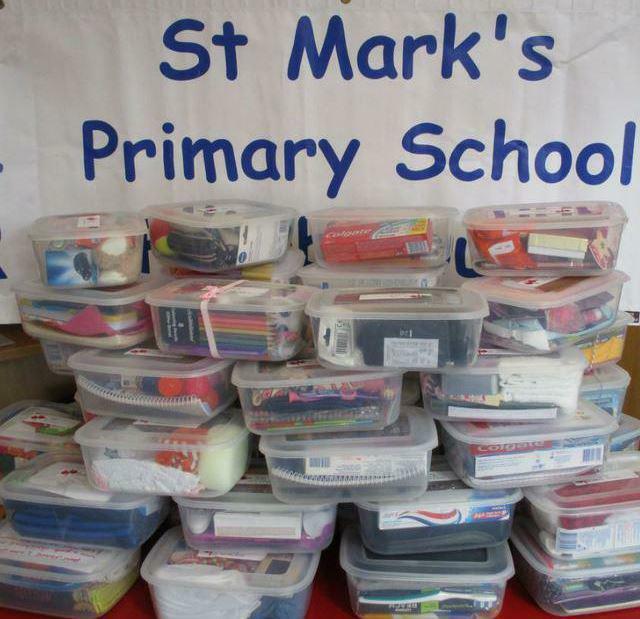 As Christmas time approaches, the St Mark's community once again came together to ensure that each and every child in the orphanage at the St George's foundation receive a very special box, packed full of wonderful delights to enrich this time of the year. Philip Dean provided us with a list of 50 children's names and each box was personalised and parents and the school community took their boxes off over half-term to fill with Christmas surprises, such as hats, note books, pencils, toothbrushes, toothpaste, soap and many many other things! We were delighted to hear that the boxes are now in the process of their long journey to Sierra Leone to be delivered in time for Christmas to bring a little happiness into their world. You will be aware of the mudslide that Freetown suffered in August 2017. Thankfully the St George's foundation were o.k but a huge amount of support work has gone into supporting children and families and children separated form their families. Our thoughts and prayers are with them all.